It’s time to ride for the school as we turn the parking lot into a race track! Get sponsors, and come prepared to ride, ride, ride, for this school fundraiser! Bike-A-Thon is a fundraiser in which the children ride around our track as many laps as they can in a fifteen minute time limit. They can either be sponsored per lap or a flat donation. 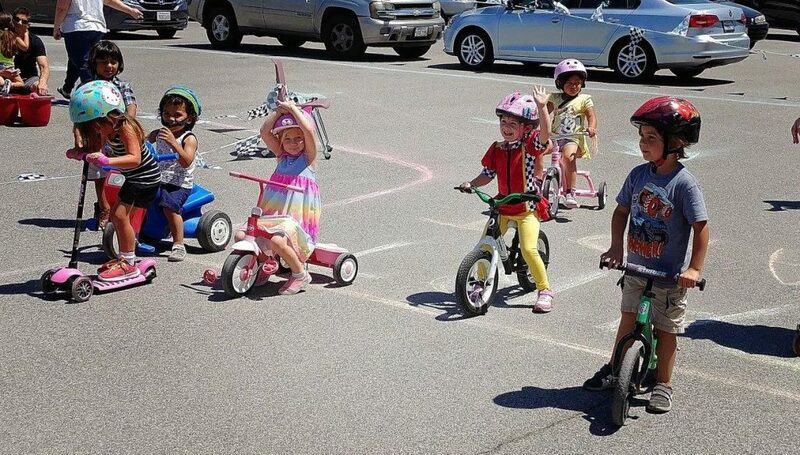 After their ride time has ended, and their laps have been counted, the riders are invited to pick up their participation trophies and a popsicle. This is a fun event, as our children love bringing their very own bikes/scooters/trikes (and safety gear!) from home to ride. 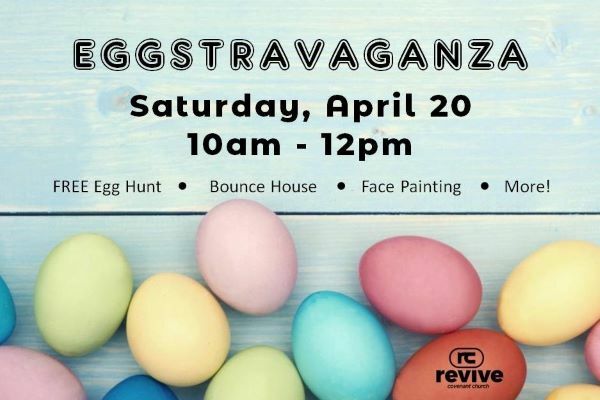 In order to participate, your child’s permission slip must be turned in the morning before their ride and they must have a “pit crew” adult with them. Children who do not have a pit crew adult will participate in other activities during the event. First, please take the sponsor sheet to friends, neighbors and relatives and ask them to support our school by sponsoring your child in the Bike-A-Thon. We are raising money for our playground! Sponsors can pledge an amount per lap, or they can donate a set amount. Students who raise $50 or more earn a Creek pennant! And the class that raises the most money earns an ice cream party! Second, decide who will be in your child’s “Pit Crew” – an adult is required to be on site supervising the ride. Additional pit crew members and cheering fans are always welcome too! 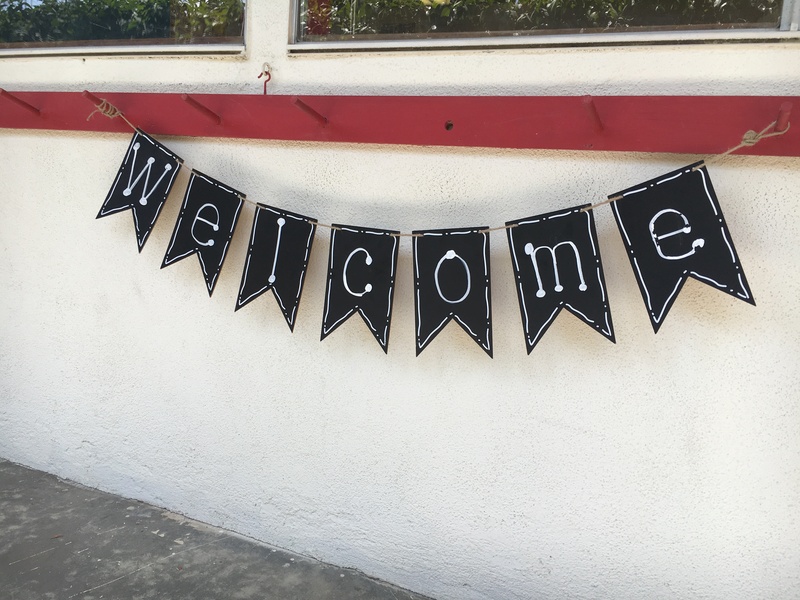 Bring the bike/scooter and helmet to school either at morning drop off (we’ll have bike parking in the basketball court) or right before your child’s ride time. Make sure you have turned your permission slip into the school office. 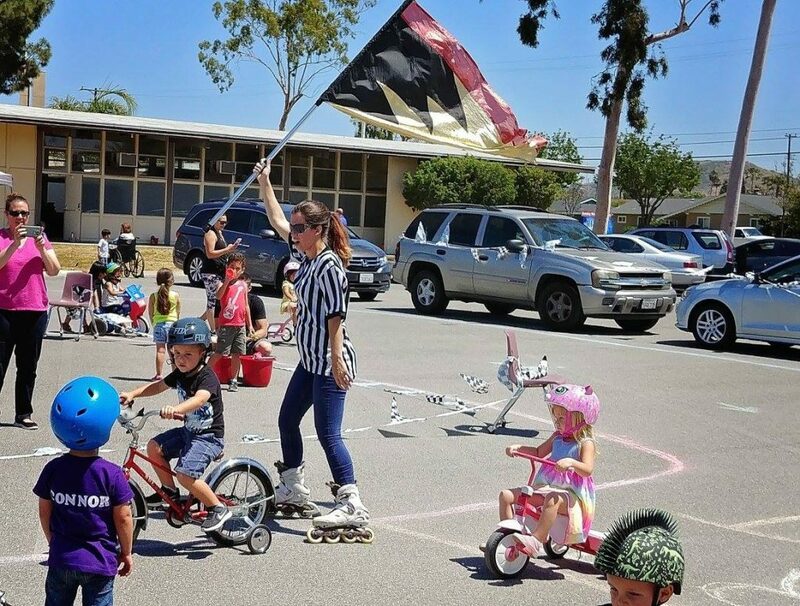 When it is time for your child to ride, make sure you sign your child out of the class, and then head out to have some fun! Out on the track (we’ve blocked off part of the parking lot) we’ll have the kids line up at the start zone and get ready for their endurance race. We give the children 15 minutes to ride at their own pace before announcing the end of the ride time. 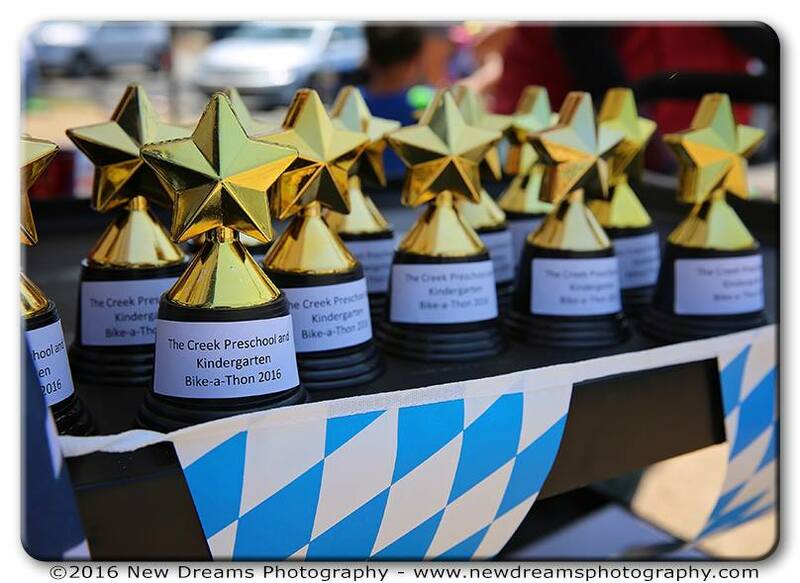 After the ride, we’ll have a popsicle treat on the lawn, and all children who ride can pick up their trophy too! How do we collect the money? If the sponsor is pledging money per lap completed, you’ll need to check in with them after the event, so they know how many laps your child did and how much they owe. If the sponsor is pledging a flat donation for participation, you can collect the money before the event. All checks should be made out to “The Creek Preschool.” Money and pledge sheets are turned into the school office. 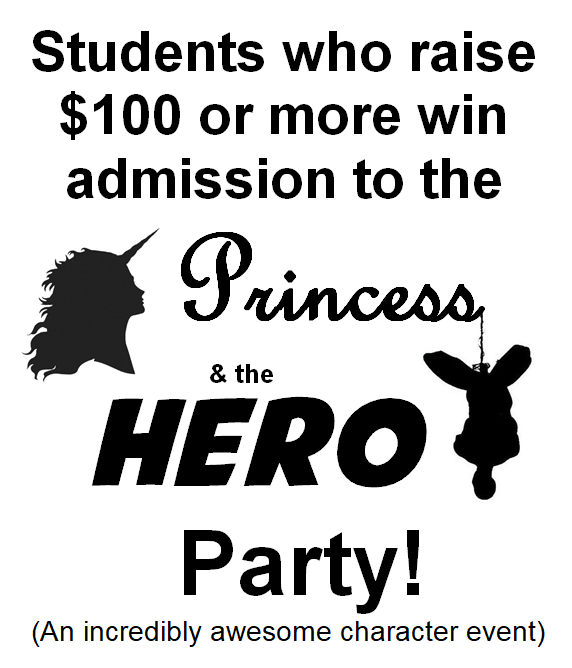 Donations are due by May 15 in order to count towards the party! What is the Bike-A-Thon ride schedule?